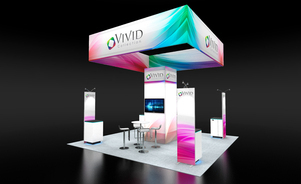 We have a wide range of trade show educational white papers that we are happy to share with you! 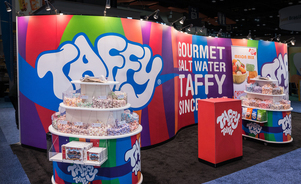 If you are new to the trade show and event world, or need to freshen up - we've got you covered! 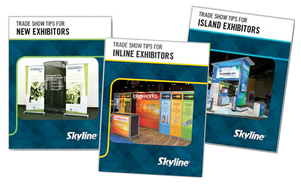 There are lots of reasons to use Skyline Exhibits Portland. See what Glenn, Marketing Director at FPX, has to say about his experience.